Very fitting for this and Every Memorial Day...Especially with More and More of the Greatest Generation Leaving us Daily. God Bless Them ... All of those who gave their Best. Achieving gender equality will require both men and women to engage in addressing gender issues, as former United States Secretary of State and First Lady, Hillary Clinton notably stated, “women’s rights are human rights”. Rema Dupont, Founder of The Sherrill Foundation and member of the Board of Directors of the United Nations Women for Peace Association, calls for a world where human dignity is the focus. · Located near Edinburgh, Indiana and is a training base of the Indiana National Guard. · It was planned just months before the U.S. entered into World War II with construction commencing shortly after the attack on Pearl Harbor. · At one point housed America's largest hospital, the 47 building Wakeman General and Convalescent Hospital famous for its progressive plastic eye replacements. 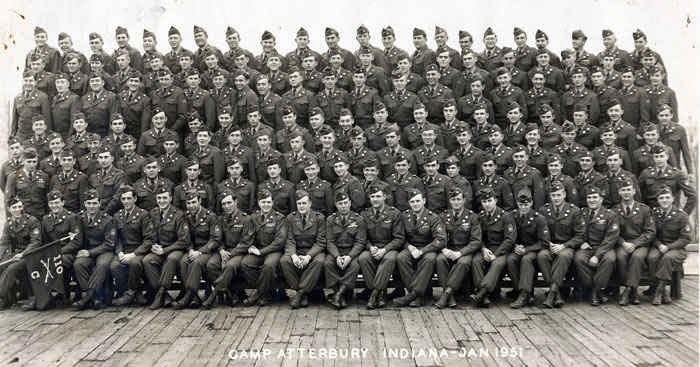 · The camp is named for William Wallace Atterbury (1866–1935), an executive of the Pennsylvania Railroad who ultimately became the railroad's President after overseeing construction of the Camp. 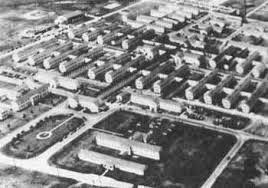 · During World War II, Camp Atterbury was also used as a prisoner of war camp, housing German and Italian soldiers. A small Roman Catholic chapel was built by the Italian prisoners, which was restored and dedicated in 1989. 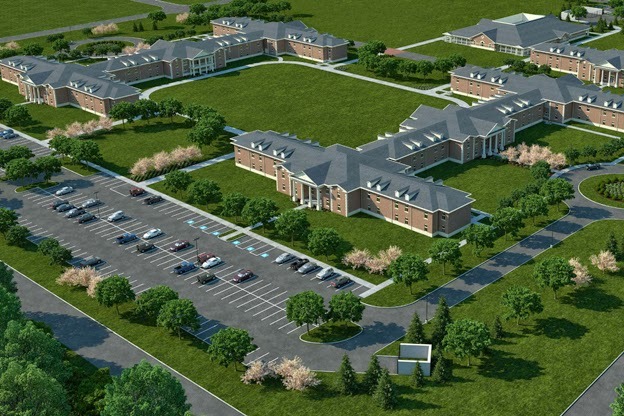 · The base served as a National Guard training facility, and gained importance following the September 11, 2001 attacks when the Camp Atterbury Joint Maneuver Training Center (CAJMTC) was activated in February 2003. · Camp Atterbury was chosen as the site for a UAV-focused NASA Centennial Challenge with the goal of developing some of the key technologies that will make it possible to integrate unmanned aerial vehicles into the National Airspace System. The competition is to be held on September 10 - 17, 2014. Arlington, VA (May 13, 2014) — The Department of Defense awarded Leonie Industries, LLC the re-compete of the Military Information Support Task Force-Afghanistan. Six highly qualified teams bid on the program. Work will continue to be performed in Afghanistan, with an estimated completion date, including option years, on May 21, 2019. The award maintains Leonie as the primary provider of information support and analysis to the United States Army in Afghanistan. Leonie’s subject matter experts will provide full-spectrum support to Information Operations planning, execution, and assessments under the leadership and direction of U.S. Army decision-makers. Since the company’s founding, Leonie has supported the United States Government with highly skilled and cleared planners, analysts, and subject matter experts throughout the world. Leonie’s professional team is proud and honored to continue providing the United States Army with the expertise it demands to ensure its effectiveness in an environment of rapidly changing mission priorities.